Last week I was so lucky I managed to sneak in some window shopping in London. Not for clothes mind you but all the fabulous home interior stores and departments such as Liberty’s, the Conran Shop, Anthropologie and West Elm, plus many more small ones. Whilst drooling over all the fabulous furniture and accessories I notice that the trend for plants real or fake was showing no signs of going away. Personally, I love fake succulents or cacti, SO LOW MAINTENANCE! I particularly love the ones that are crafted out of different materials. 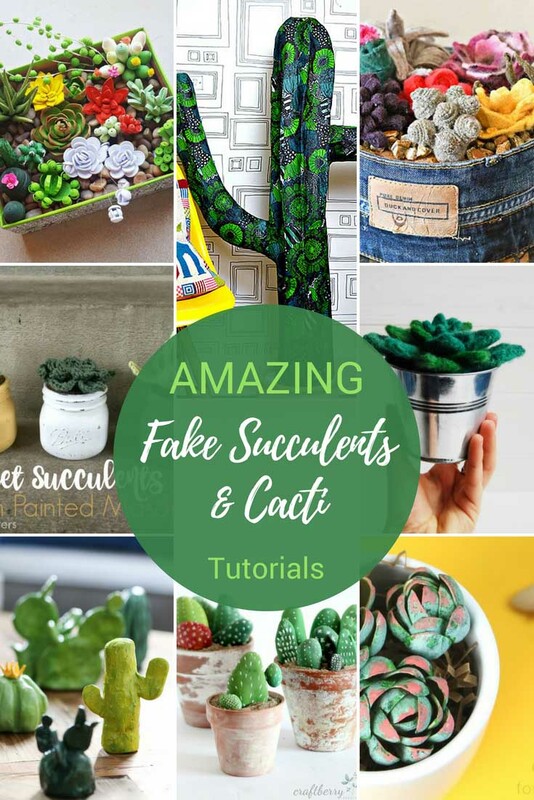 Here are some of the fun ways you can make these fake plants for your home, whether it’s out of paper, yarn, fabric, plastic or some other material. 1. 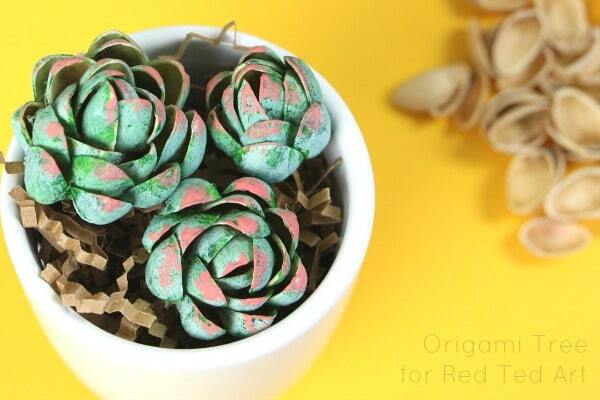 Paper Quilled Succulent Garden – Instructables. This paper succulent garden is just fabulous, it is the best one I have seen. The tutorials are great too, there’s even a video. Lots of different fake succulents to choose from here. 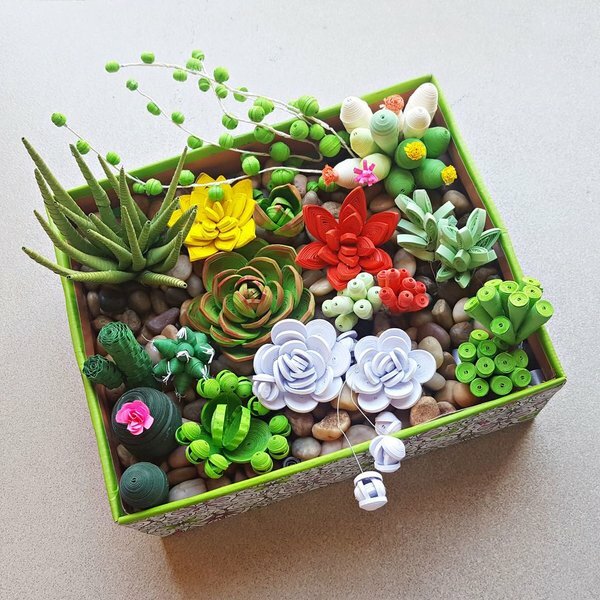 I was so inspired by the quilled succulent garden above. So I made my own out of sweater felt. I used the leftover felt scraps from other upcycled projects. 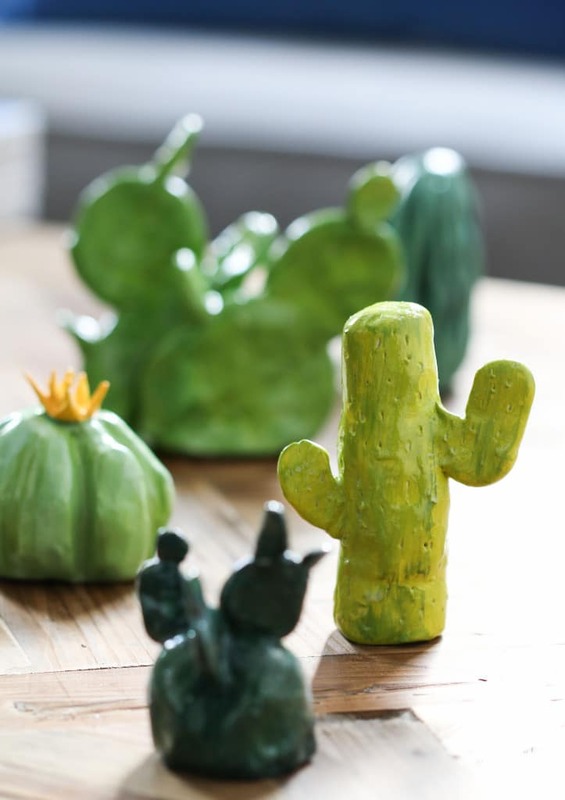 These cute mini cactus are made out of oven baked clay. Good tutorial with lots of pictures. 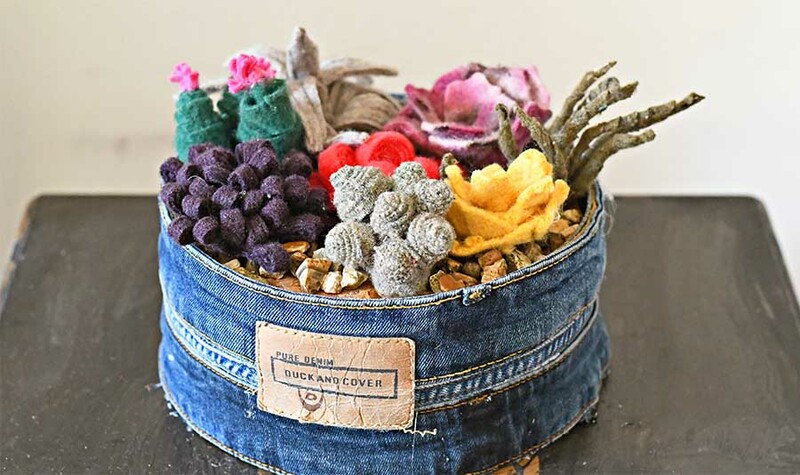 The ultimate upcycled fake succulents! They are made from melted plastic soda bottles. 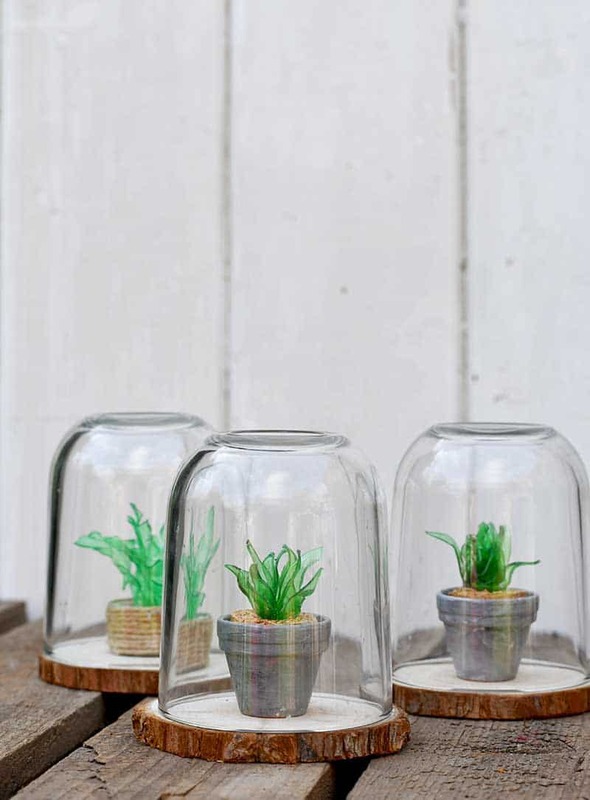 Not only that their terrarium is an upcycled Nutella jar. How do you make crochet fake succulents look even cuter? 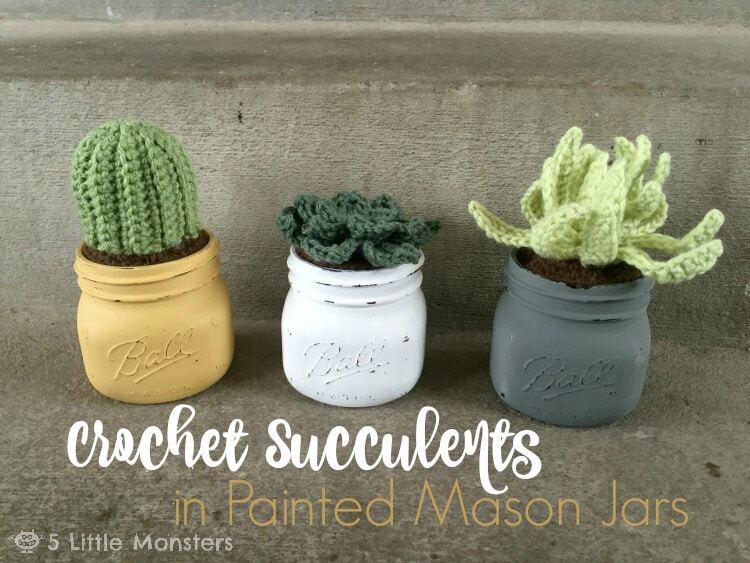 Plant them in small painted Mason jars! Another great fake succulent DIY made from discarded shells. A good excuse to get stuck into the pistachios! 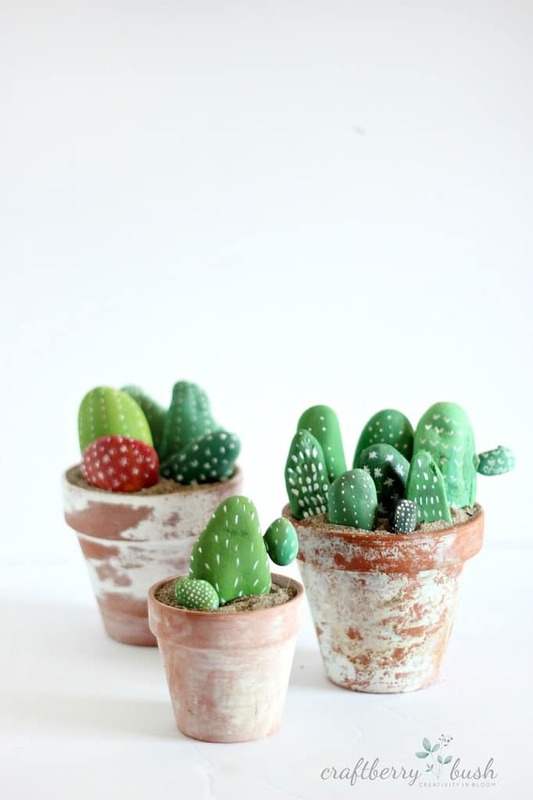 These have to be the loveliest painted rock fake cacti I have seen. Also, this is a great craft to do with young children as it’s so easy. 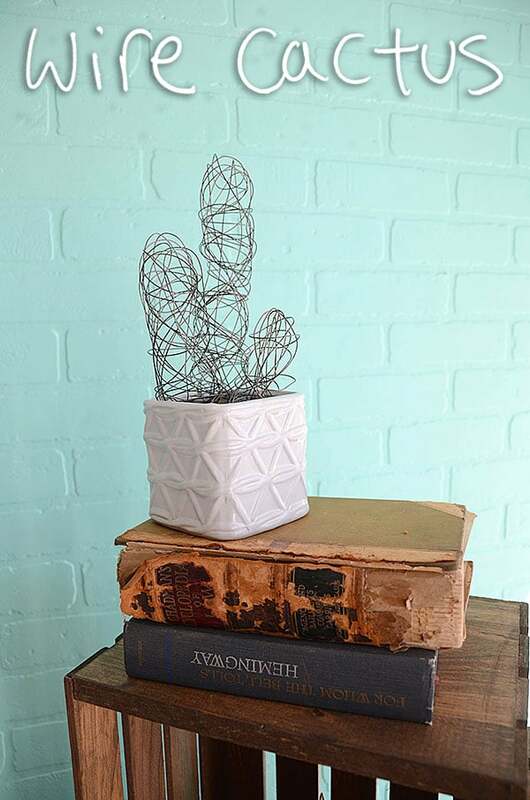 Upcycle your old garden wire into a fabulous cactus. You could make it even better with barbed wire but watch your hands. How about something on a large-scale. 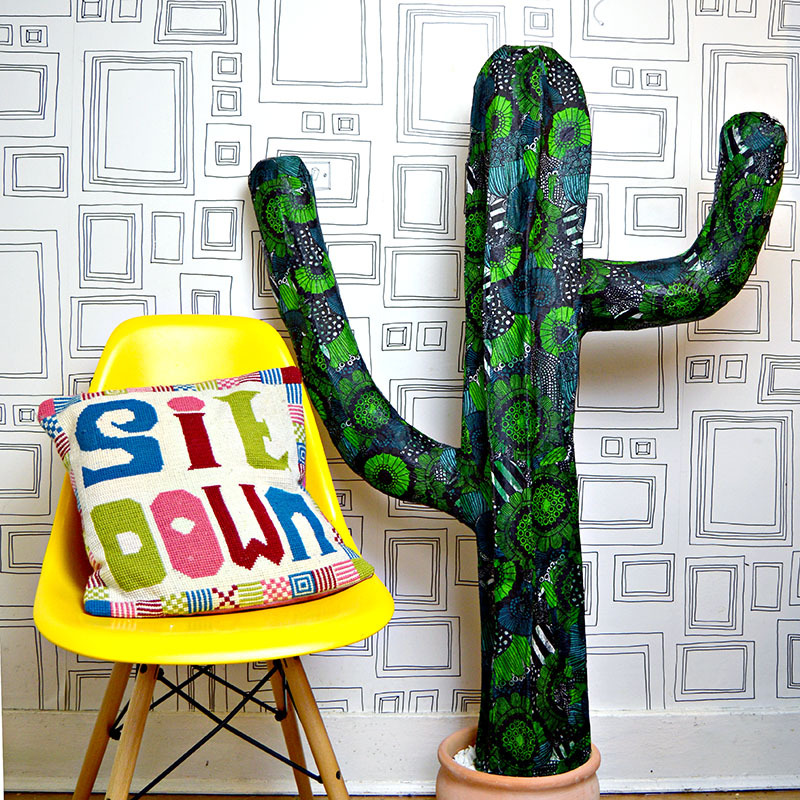 These giant paper mache cacti are a great fun decor. The Marimekko decoupage just adds to the charm. 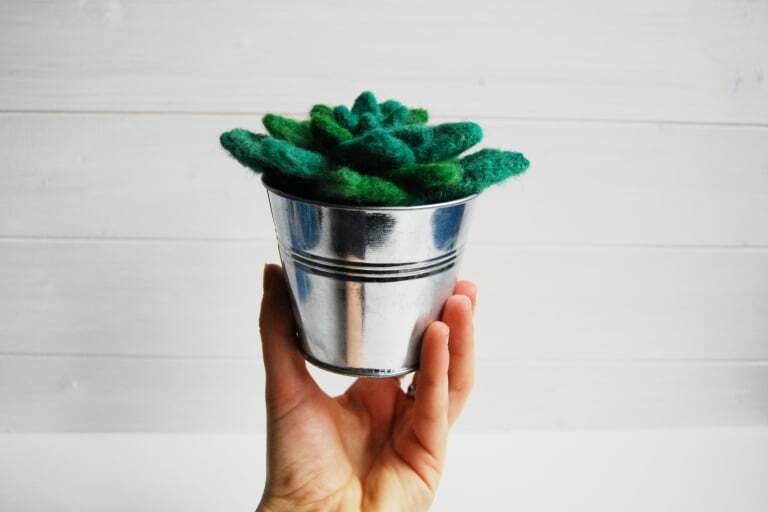 I do like succulents made out of wool. I think that this needle felted one looks wonderful, great tutorial too. If you have never tried needle felting then I think this is a great project to start with. 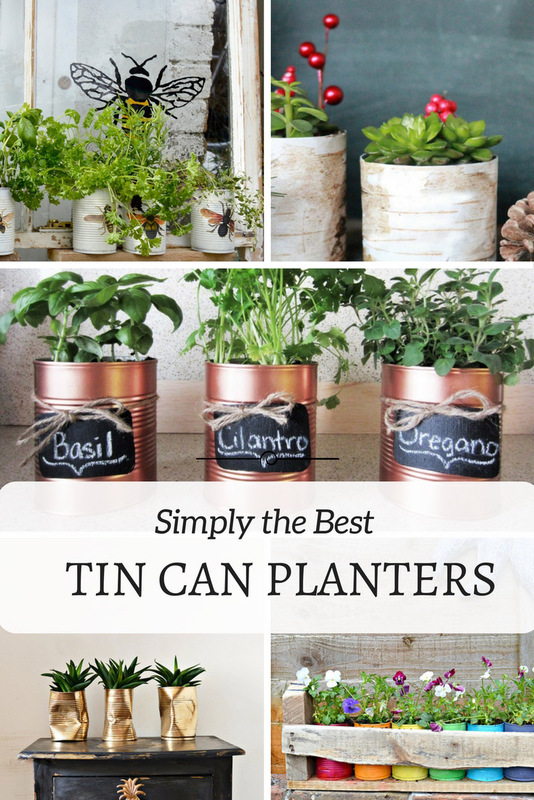 If you are looking for somewhere to put your upcycled fake succulents and cacti, check out these upcycled tin can planters. These are all such great ideas! I love cacti and succulents, so I’m pinning this right now! Thanks for sharing at the Summer Time Fun Link Party! Thank you so much. I know you love them I love your scarfs. Oh my goodness; who knew there were so many great ways to get that succulent look?? I love these; especially the sweater one. Thanks so much for sharing with us at Summer Time Fun Linky. Pinned. Thank you. I had fun making the sweater felt one. These projects are all so sweet. I’ve tried your lovely plastic bottle idea and I’ve made a crochet cacti in the past, I think the felt is next on my list to have a go at. I think succulents are pretty easy plants to care for anyway but these are even better, just a light dusting once in a blue moon! Love these!! So cute!! We’d love for you to come link up at our new party Wall to Wall DIY Wednesday over on R&R at home (www.randrathome.com)!! These are all fantastic ideas! The best part is I don’t have to worry about keeping them alive 😉 lol. Seriously loving your paper mache cactus! That definitely needs to find a place in my home. Thanks for sharing your round-up with us at Merry Monday this week! Thank you. The paper mache cactus is in my son’s room and he loves it. These are so cute and great! Love all the varieties. Thanks for sharing on To Grandma’s House We Go! What a great round up, Claire! Thanks for sharing at Vintage Charm! Thank you, Marissa. You should have ago at making one they are fun to do.